Xiaomi Mi A2 appears to have got another price cut. Xiaomi Mi A2 is the second-generation Android One smartphone launched by the company. The device was launched in India in August 2018 starting from Rs. 16,999. Later, both the variants of the smartphone received a permanent price cut of Rs. 1,000 in November. Following the same, the device received the Android 9 Pie update as well. Now, the Xiaomi smartphone has received another price cut taking its cost down to Rs. 13,999 onwards. The company has announced that the base variant of the Mi A2 with 4GB RAM and 64GB storage space will be priced at Rs. 13,999 as it gets a price cut of Rs. 2,000. Likewise, the high-end variant with 6GB RAM and 128GB storage space will be available at Rs. 15,999 as it gets Rs. 3,000 price cut. The new pricing is reflected by both Mi.com and Amazon India. 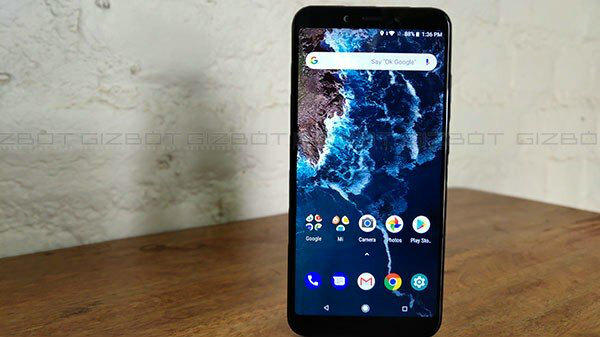 Notably, this price cut comes into effect in just a few days after the news regarding the next-generation Android One smartphone - the Mi A3 has hit the web. However, we cannot expect this model to be announced before mid-2019. Xiaomi Mi A2 flaunts a 5.99-inch FHD+ display with a resolution of 2160 x 1080 pixels and a notch that takes its aspect ratio to 18:9. The hardware aspects of the Xiaomi smartphone include an octa-core Snapdragon 660 SoC clubbed with 4GB/6GB RAM and 64GB/128GB storage space. On the imaging front, the Mi A2 makes use of a dual camera module at its rear with a 12MP Sony IMX486 sensor with f/1.75 aperture and a 20MP secondary sensor with Sony IMX376 sensor with a similar aperture. The selfie camera is a 20MP sensor with a dedicated soft-light LED flash. 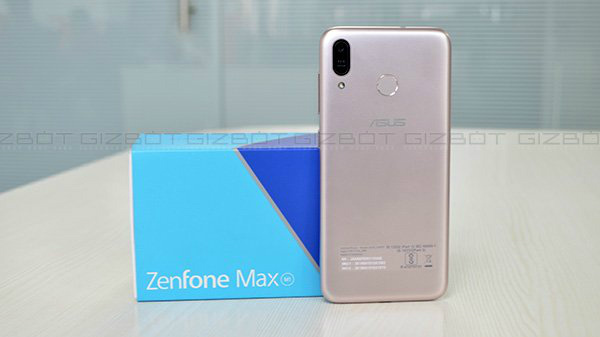 The highlight of the device includes the AI camera functionalities such as Beauty Mode 4.0, Portrait mode and Face Unlock. Also, there is a Smart Lens Section option to choose the rear sensor depending on the lighting condition. And, the camera also includes the EIS feature, which will be helpful during video recording. The other goodies of the smartphone include 4G VoLTE, Wi-Fi, USB Type-C port, GPS, Bluetooth 5.0 and a 3000mAh battery with Quick Charge 4+ support.